Healing Shilajit is rated as A+ Shilajit from globally specialized labs that deal with Food and Contamination Testing. Himalayan Healing Shilajit personally sources, purifies and supplies fresh Shilajit straight from world’s Highest Himalayas in Gilgit Baltistan – the place is regarded as the most suitable for the highest quality Shilajit due to its pristine nature and unique geographic features! We offer extremely rich and highly purified Shilajit resin. 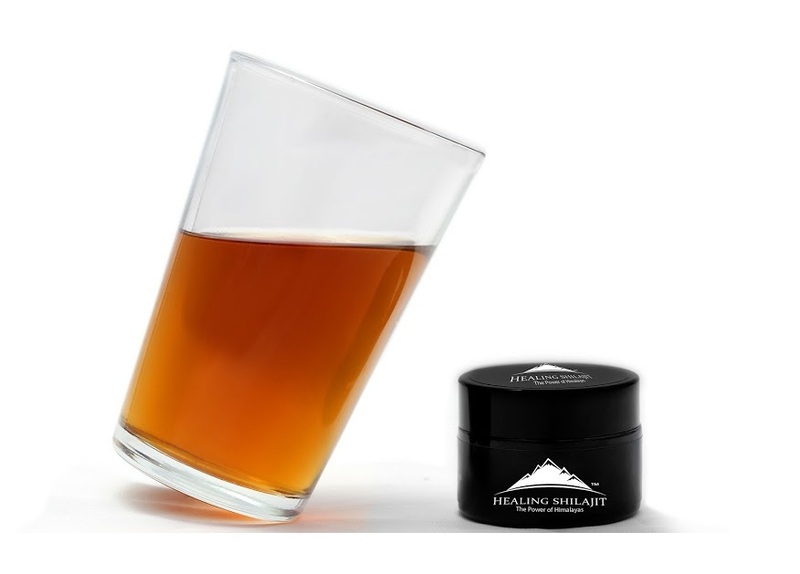 Prepared under strict organic standards – Himalayan Healing Shilajit is sun dried under 40°C. 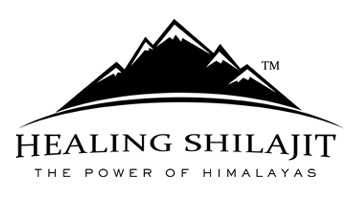 Our Shilajit is never boiled or Cooked on Fire to retain all the elementary Original Mineral and Nutritional Value of Shilajit. No bacterial or spores contamination – No heavy metals detected as it is tested in World’s Leading Labs in Australia and USA. 100% Food Safe! Gold Quality Shilajit – Guaranteed best price. Himalayan Healing Shilajit is the purest and richest form of Shilajit resin – an organic natural mineral mass concentrated in micro nutrient. It gives body all the 85 nutrients essential for the body. The rich Fulvic acid in Shilajit helps in absorbing all the nutrients at the cellular level! 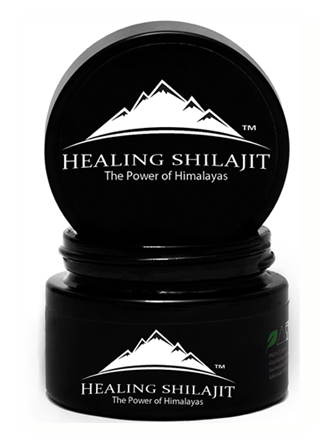 Himalayan Shilajit is number one herb used in Ayurveda. You WILL feel the difference. 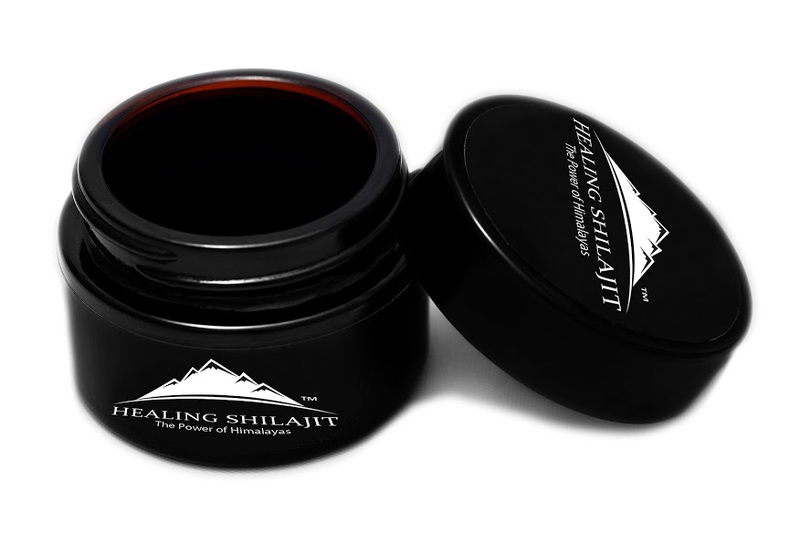 Though Shilajit comes from a few mountains ranges worldwide, only the best comes from the upper Himalayas from the mountains of Gilgit Baltistan. 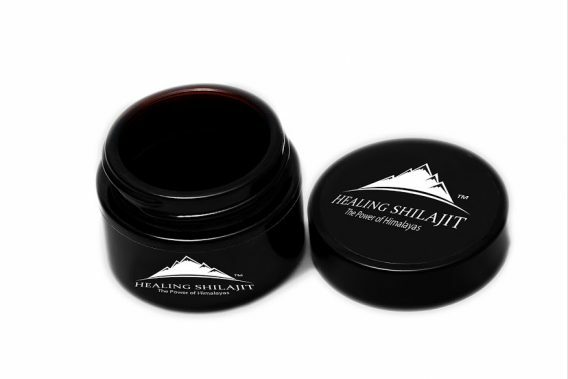 We personally source Shilajit from Gilgit Baltistan – Pakistan – The highest Quality Raw Shilajit the gold grade originates here at altitudes between 16,000 and 18,000 feet. Shilajit quality differs on the basis of its “mineral count”! There are three factors to judge Shilajit quality – its origin, sourcing height, and the purification and processing techniques used to extract full mineral from raw Shilajit. Modern methods of Shilajit preparation “do” compromise on quality in order to prepare it quickly. 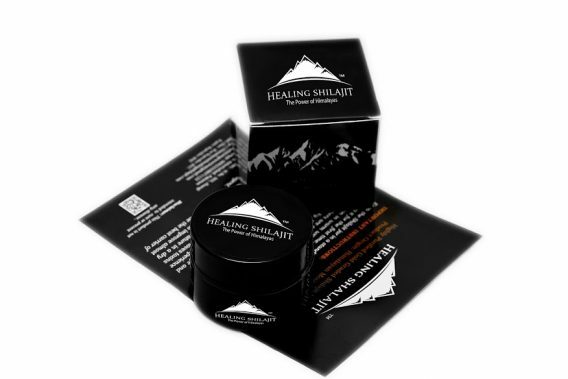 Himalayan Healing Shilajit is focused on Natural and Organic Shilajit without rushing to shortcut ways – it is the only team in the world that personally extracts Shilajit from killer Himalayan mountains and brings you the Most Potent, Fresh, Organic, Sun Dried, Safe & Healthy Shilajit – directly from the Richest and Purest Himalayan source.